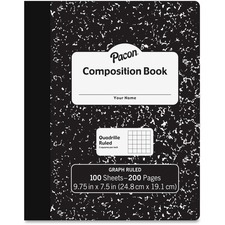 Durable, one-subject composition book contains 100 sheets for note-taking and drawing. The black marble hard cover protects the important information inside. 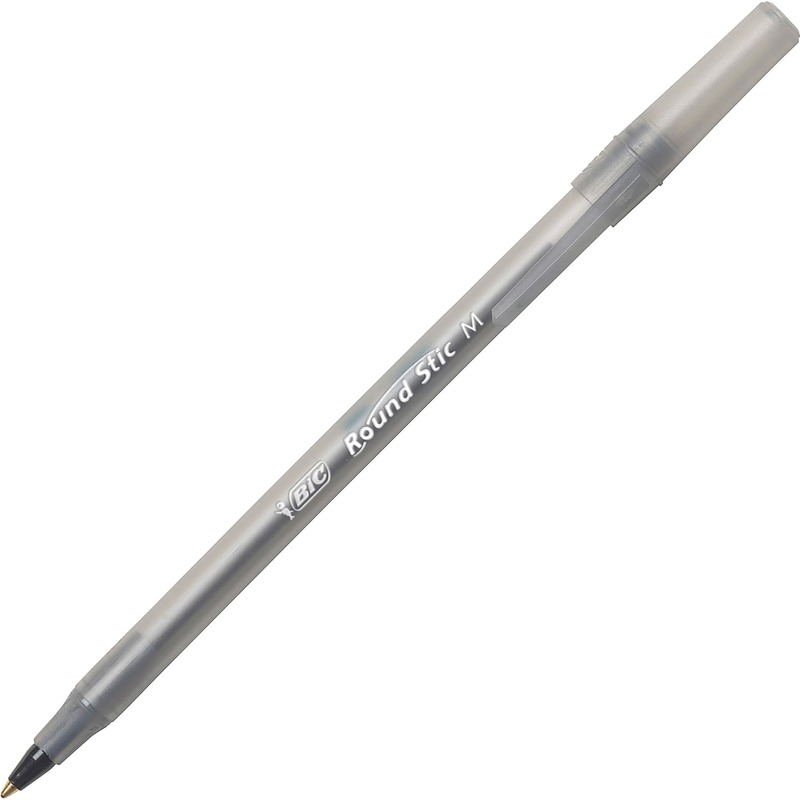 Front has a place to write the student's name for easy tracking. Each sheet is 1/5" quad-ruled for making neat graphs and charts.